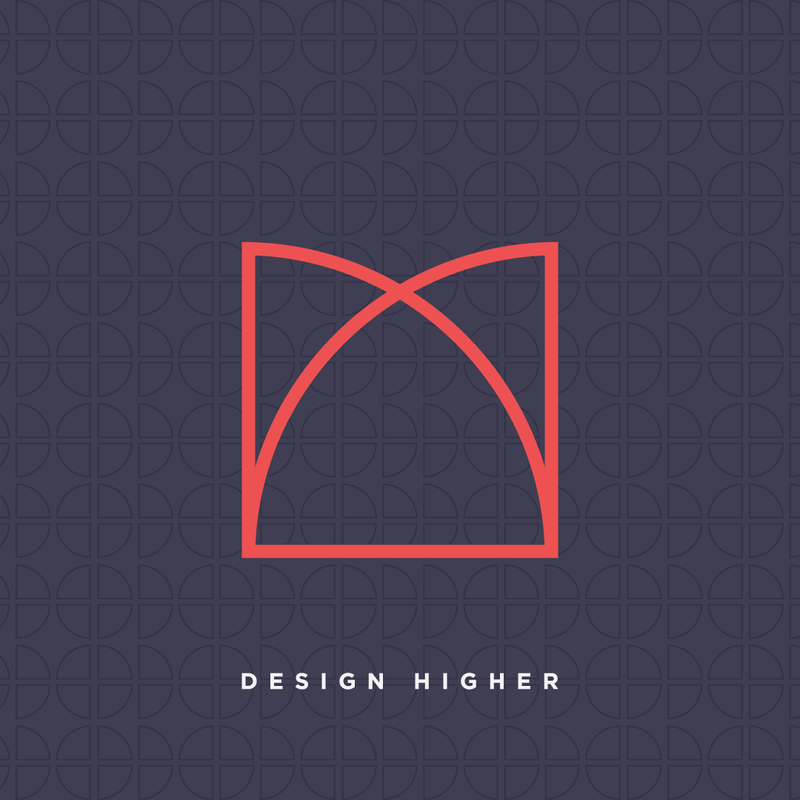 I want to help design educators because I feel by doing so I’m also helping design students. Supported teachers mean happier, more successful students. 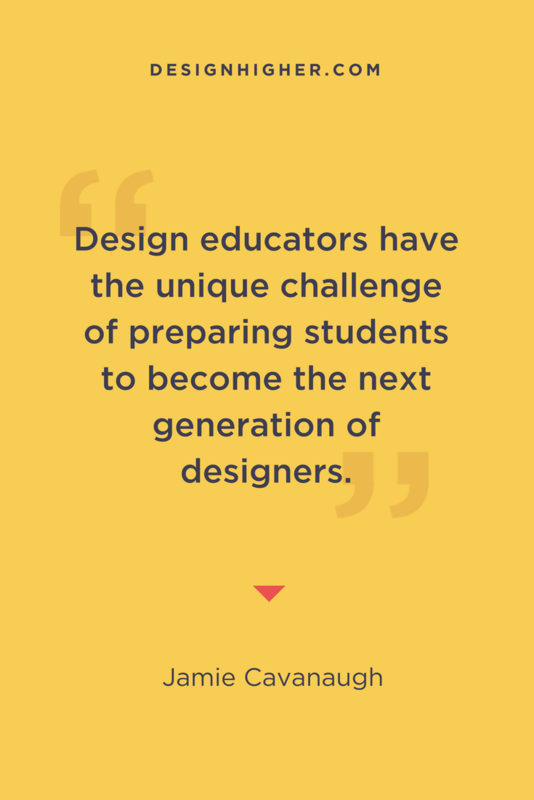 Design educators have the unique challenge of preparing students to become the next generation of designers. But as a design educator myself, I understand the multitude of issues design educators face and know that there could be a lot more support given to design educators. Typically design educators are not formally trained in education and teaching. Many come straight out of design programs or industry and often have no prior teaching experience. While K-12 educators receive support from a variety of sources, higher educators typically do not. And design educators are often teaching within departments that do not always share their design knowledge; they need to play the role of “advocate for design” within their own programs. The changes within design over the past ten to fifteen years have been remarkable. What it takes to be a designer and acquiring the necessary knowledge to practice design, has become increasingly complex. Teaching design is not instilling into students a tome of knowledge, but rather it’s preparing students for a practice, a process, and a way to think and problem-solve. This demands a project-based approach where students have an opportunity to practice in a studio setting with a project brief and working in teams. While studio classes have been around for many years, this approach alone is not enough. While the foundation of design may not have changed, the execution of design often includes technology, and so many design educators must now teach technology to design students. This poses unique challenges in itself for educators who may not come from technical backgrounds. 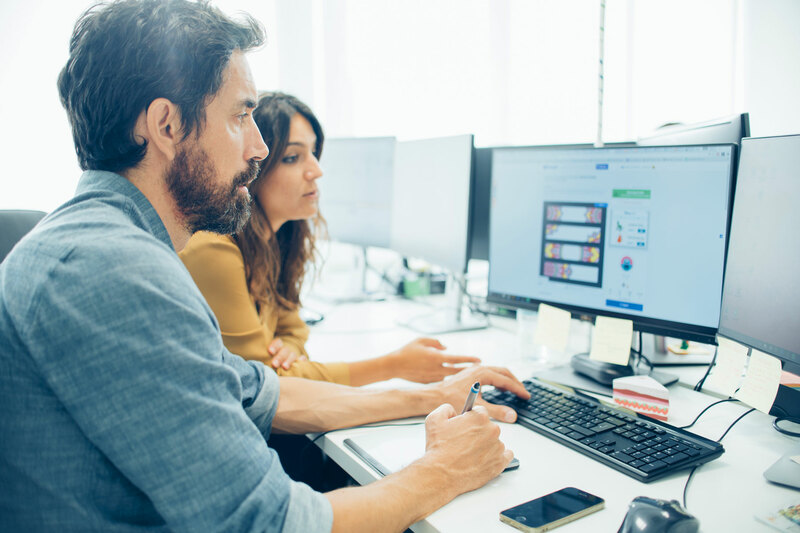 In order to prepare our students for real-world careers, we need to keep in mind that the industry is looking for designers who have the soft skills necessary for success. They are looking for designers who are great communicators, who know how to present their work in a professional manner, and who work well as part of a team. In addition, design students need to be astute observers, show empathy, be self-critical and reflective at the same time. This is a tall order. While surrounded by students and other teachers, teachers often feel they are in it alone. 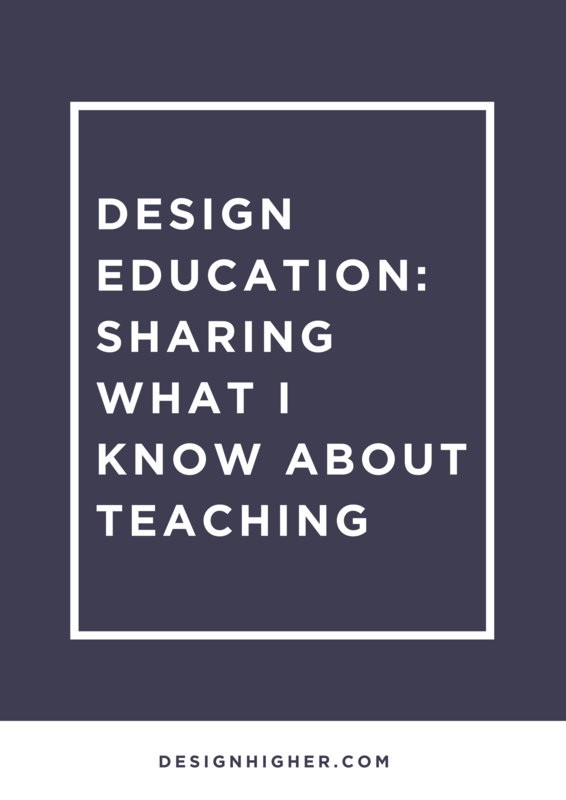 For design educators, colleagues may not share knowledge or interest in our area of expertise. Many design educators are located in Art Departments and may need to advocate for their discipline in an environment that may not be completely supportive. Professional development at the institutional level may not include topics relevant to teaching design like project-based teaching, advanced technologies (AR/VR/AI), or other design-specific subjects. K-12 has the lead in battling the loneliness of teaching too, with coaching and mentoring programs more common in K-12 than in higher education. Building community, mentoring programs, and coaching opportunities within design education is needed to build support within the discipline. The increased pressure of teaching while running a full-time design practice, or working within industry exists for many part-time instructors. Many design educators are practicing design at some level in addition to teaching. This is different than most other academic programs in higher education. We all work too hard and are reinventing the wheel! 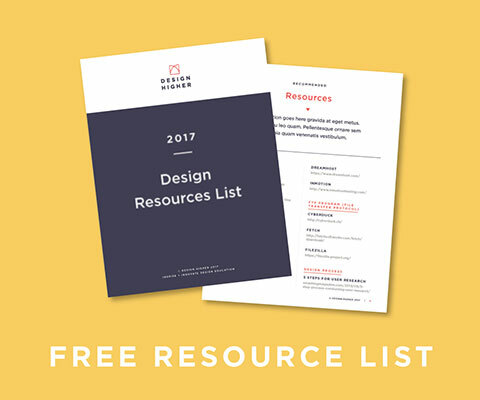 I know there are other design educators who are putting together the same materials, or who need to! This is why I started Design Higher. There’s a lot of “duplication of effort” in design education. We don’t typically use standard textbooks and materials by publishers (This is a good thing! ), and current materials for any given subject change so rapidly. Sharing resources is both efficient and effective to design education overall. I believe design education would benefit if we had a library of resources and materials to share. AS EDUCATORS, WE SHARE THE GOAL OF STUDENT SUCCESS. Our shared goal is to make our students better designers. We all share the same goal: we want our students to succeed. Are these the kinds of things you ask yourself? What are the qualities the design industry is looking for? Do my students have the skills to be successful designers? Am I preparing students for a successful life overall? Teaching is a huge responsibility and you take it seriously. If you’ve been teaching a while, you’ve already experienced what it means to change students’ lives. How can you continue to make an impact? The future of design education is bright. The statistics support the need for designers within the design and tech industries along with many others. How can design education keep pace? Do we have the skill sets we need as educators to teach and share our knowledge with our students? How do we keep design education innovative and inspiring to our students? Where is design and design education going? Please feel free to reach out to me and let me know!